Thinking of touring the Yarra Valley or the Mornington Peninsula wineries but can’t stand the thought of a crowded, uncomfortable bus tour? 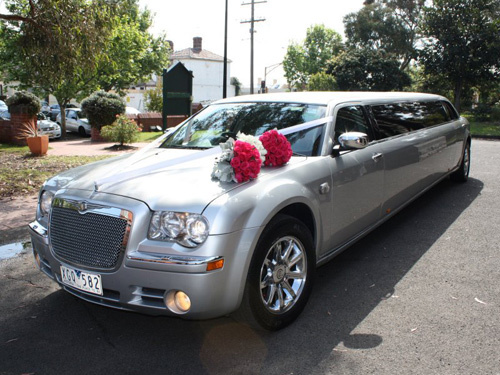 Contact My Limo Melbourne and have a chat about their fantastic Wine Tour services. All Tours are packaged by you with our assistance if needed so you get the best out of the Tour, we even remain totally flexible with any changes you wish to make on or before the day. With each and every service sparkling wine, soft drink and water is included, so get the tour started early and cruise this beautiful part of the world in style. You can get in touch by calling or emailing us at any time.